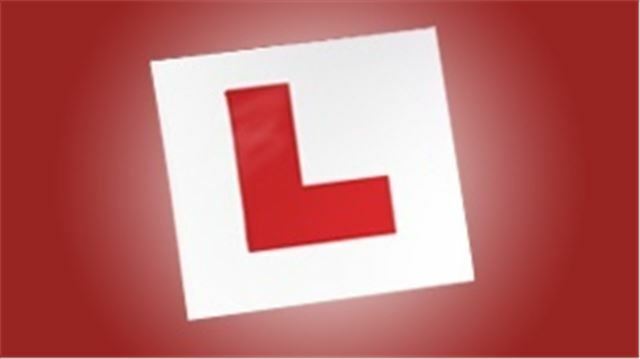 The government is planning to change the way in which younger drivers learn to drive, take their tests and behave on the roads immediately after ditching their 'L' plates. The idea behind the changes is to reduce accidents and make insurance more affordable. The increasing cost of insurance for new drivers is cited as one of the reasons behind a drop in the numbers of people learning to drive and these proposals are designed to tackle that. The government is expecting the changes to result in a reduction in the high cost of vehicle insurance currently facing motorists – especially young drivers. Transport Secretary Patrick McLoughlin said: "It is alarming that a fifth of people killed or seriously injured on our roads in 2011 were involved in a collision where at least one driver was aged 17 to 24. Improving the safety of our young drivers is therefore a real priority and will not only reduce casualties but should also mean a reduction in the sky-high insurance premiums they pay." I have been clear that I want to see insurance premiums reflecting conditions, performance and risks on the road. We have already done much as a government to address the concerns around motor insurance but more still needs to be done before young drivers feel satisfied they are getting value for money. I look forward to working with the industry and hearing from them how these proposals will help reduce premiums." Justice Minister Helen Grant said: "Honest drivers should not have to foot the bill for a system that has been exploited by others to generate large profits for themselves. We have taken major steps to put this right, including changing no-win no-fee deals so lawyers can no longer double their money, banning behaviour which encourages questionable claims and tackling the whiplash problem. This will all help to create savings that insurers can pass on to their customers through lower premiums."